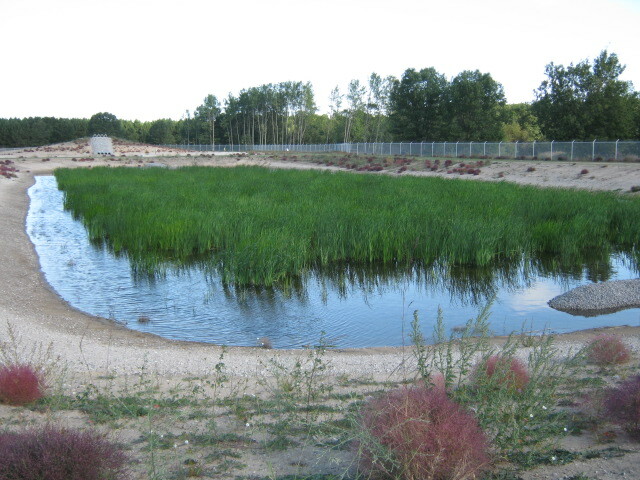 Constructed wetlands (aka engineered wetlands) provide natural treatment of industrial wastewater and landfill leachate. These are lined systems, protective of the environment, and mimic the steps found in more traditional wastewater treatment processes. 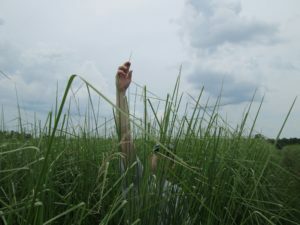 The main difference is the trade-off of energy (labor, electricity, chemicals) in a traditional system for space and retention time of a wetland. Types of constructed wetlands include vertical or horizontal subsurface flow, free water surface flow, and floating systems. Our wetlands are engineered for site-specific conditions and could include a combination of treatment stages depending on the contaminants. Contrary to common belief, constructed wetland systems can be effective in cold-weather climates as demonstrated by numerous systems operating as designed in areas such as Minnesota and Canada. Whether you need to meet strict NPDES discharge limits or local POTW requirements, wetlands may prove to be a fast, sustainable, and cost-effective solution for your facility.